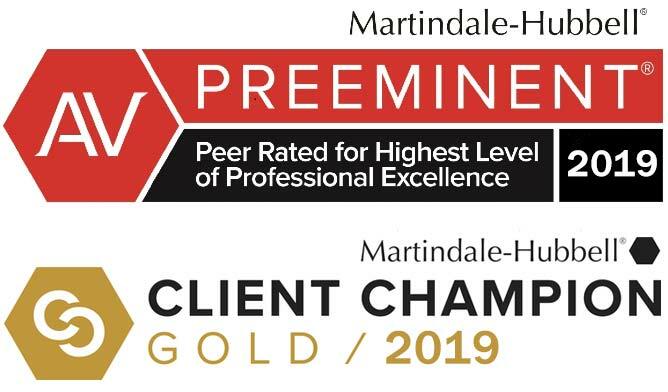 We have been honored to receive the Client Distinction Award, Top Attorneys in Michigan, Martindale – Preeminent, Avvo – Superb. National Super Lawyer. I don’t have a felony record and my life is better because I hired Loren’s firm. What more could someone ask when hiring a lawyer? I was afraid and it really helped to have Randy and Loren helping me. I was sure I was going to go to jail and they got me probation. When we first came to you we felt devastated and hopeless. You turned things around and I am still in awe. My family and I want to publicly thank LEWIS & DICKSTEIN for helping us with my son's situation. It was a very complicated matter that involved immigration but you were able to find the best outcome for my son. My experience with Mr. Dickstein was amazing. He was always up front and honest, trying to get me the best possible outcome. He was tenacious and he never stopped working on my file until we were satisfied that he had achieved the best possible outcome. My daughter’s ordeal is all over, thank God. She called me after the meeting with her lawyer Randy and the prosecutor this morning. The charges were dismissed. Through negotiations and impressive tactics, Randy did everything right. It was like magic.We recommend this lawyer wholeheartedly. I never have seen a prosecutor look so stupid in my life but that is what Randy brought to the table. If you are being accused of a felony or misdemeanor offense in state or federal court, we know that you are likely concerned about your future and the potential consequences of a conviction. With decades of experience taking cases to trial and winning, the team of defense attorneys with LEWIS & DICKSTEIN, P.L.L.C. 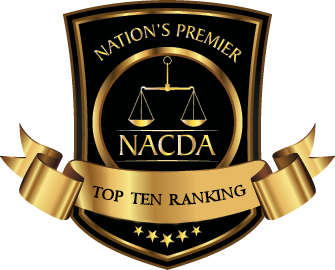 have attained a level of notoriety with prosecutors and judges that enable them to achieve results unattainable by most other Michigan Criminal Defense Attorneys. Our firm is highly unique in that we are made up of several top defense lawyers as opposed to other firms who have one experienced attorney who supervises other less experienced lawyers. When the stakes are high and there is no room for error, fear and false promises, we will step in to zealously and valiantly protect and defend you. Call us today at (248) 263-6800 and we will help you understand how the tables can be turned to your advantage. A top legal defense team is the best thing to put between the prosecution and your future. LEWIS & DICKSTEIN, P.L.L.C. is a full service, highly specialized criminal defense firm that focuses its practice on the defense of felony and misdemeanor cases in state and federal courts throughout Michigan. Considered by many prosecutors and judges to be among the most aggressive and effective criminal defense firms, we offer a level of service to our clients that has resulted in an unparalleled track record of success. LEWIS & DICKSTEIN, P.L.L.C. is comprised of multiple seasoned criminal defense veterans that pool their resources to provide results that are often unattainable other lawyers and law firms. When we represent a client, we will treat that person with dignity and respect. When there is no room for errors and false promises, we are your best hope. We are frequently retained on OWI, DUI, Retail Fraud (shoplifting), Domestic Violence, Drug, Weapon, Financial Crimes, Criminal Sexual Conduct, Expungements, Federal Crimes and Assault Charges.